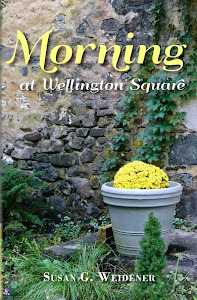 My next book, Morning at Wellington Square, is about the quest to find passion, renewal and magic and life's lessons learned along the way. 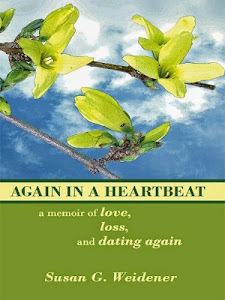 By writing my first memoir, Again in a Heartbeat, I was able to heal. Only through healing could I offer what I had learned to other writers, hopefully giving them the strength and encouragement to write their stories, as hard as that is. It takes courage to write from the heart. More than that, I believe it takes a circle of writers coming together to say, "I hear you. This, too, I know." Writing is a way to heal - a way to make sense of things and find our voice. Writing is also a journey and a magical one at that. But it takes a community of kindred spirits to make it happen, to ease the isolation of being a writer. This is the power of the Women's Writing Circle or any writing group you may form in your community. You realize you are not alone. Your story is mine and mine is yours. We are in this together. This is one of the messages of Morning at Wellington Square. I stumbled upon Wellington Square one October day, one of those perfect autumn days in Pennsylvania with sharp blue skies and just a hint of winter in the air. 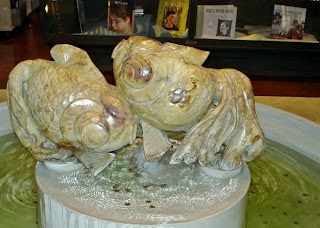 Two Chinese stone lions graced either side of the bookstore’s front door. I stepped inside. 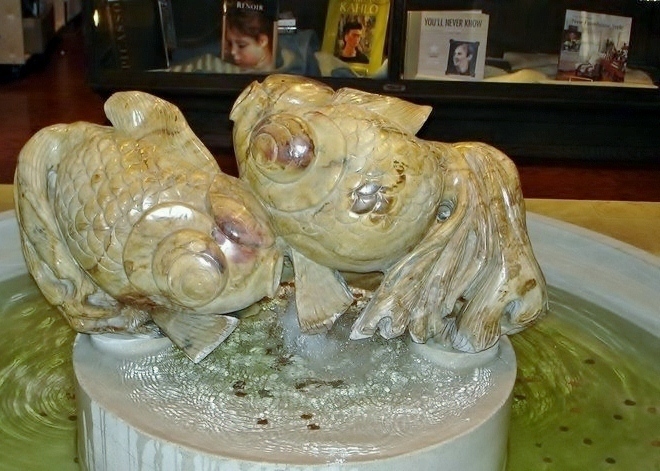 A marble fish sculpture fountain gurgled in the foyer, spouting water into a pale green pool with shiny coins. Cinnamon and vanilla-scented candles burned on the front desk. A full-sized human skeleton lounged on a high-backed chair, his bony fingers dangling toward the hardwood floor. Whoever owns this place has a sense of humor, I thought. Life is fleeting, absurd; but it is all we have. Books – books on mahogany tables and in bookshelves reaching as high as the ceiling captured my attention. I loved the smell of them, the look of them, the idea of them . . . each containing something unique to its author. 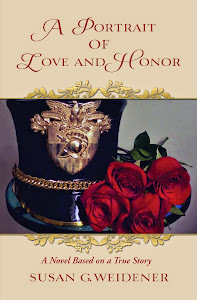 In the back of the store, red and tan upholstered couches and chairs arranged in a circle around a coffee table offered charming intimacy, as if I had entered someone's living room. It occurred to me . . .this is the perfect place for a writing circle. I had never forgotten the writing retreat in Kentucky where I first felt the magic of women sharing their stories. 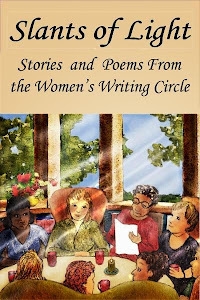 As night enveloped us, Mary Ann lit a candle to “open the Circle.” We began the read-around . . .